First things first: Products were provided to me by Colgate-Palmolive, but the opinions expressed here are my own. Alright, alright, so in theory I generally aim to take better care of myself. But in reality, sometimes my healthy habits could use some improvement. I could drink more water. I should establish a consistent sleep schedule. And I could floss more, and I probably could brush for a longer period of time (I’m currently using a manual toothbrush that doesn’t have a built-in timer so it’s likely not the recommended two minutes. Who am I kidding? It’s definitely not the recommended two minutes!). Why am I ‘fessing up on on what I could be doing more of to improve my health? 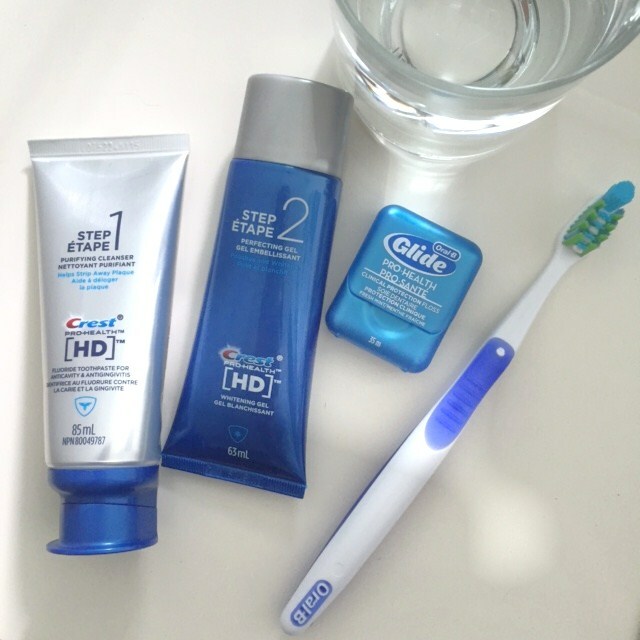 Well, because I’ve partnered with Colgate to challenge myself to reveal the health upgrades I could be doing more of. So yes, I slack on flossing. And on brushing time. I also don’t use mouthwash regularly. Geez, I’m not doing very well on this little personal evaluation, am I? 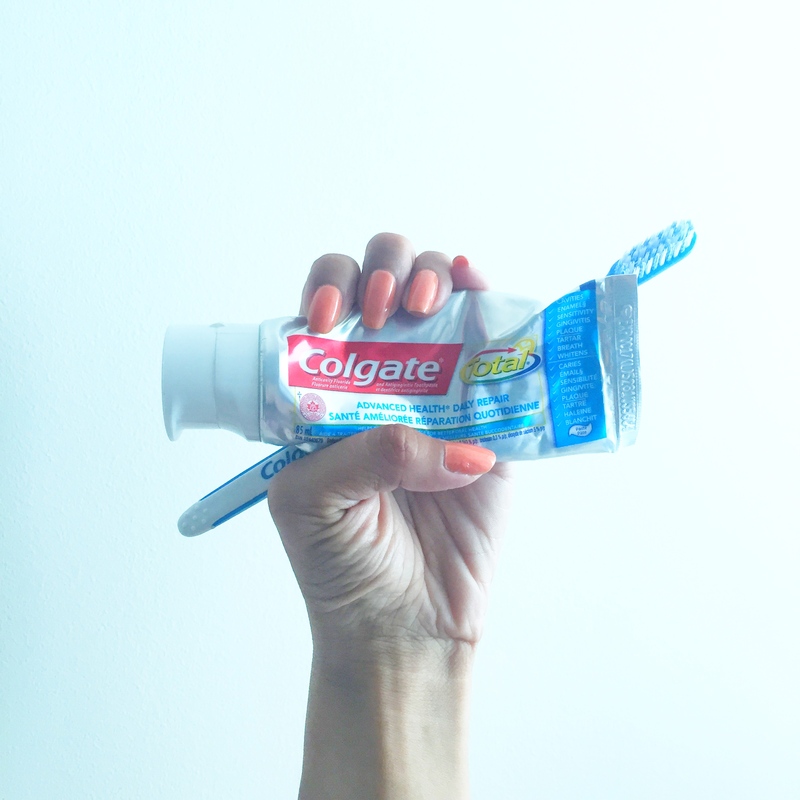 With my focus right now on healthy intentions, Colgate sent me the Colgate Total* Advanced Health* Daily Repair Toothpaste and Colgate* Slim Soft™ Toothbrush (oh yeah, changing my toothbrush every few months, something else I don’t do regularly, oops!). 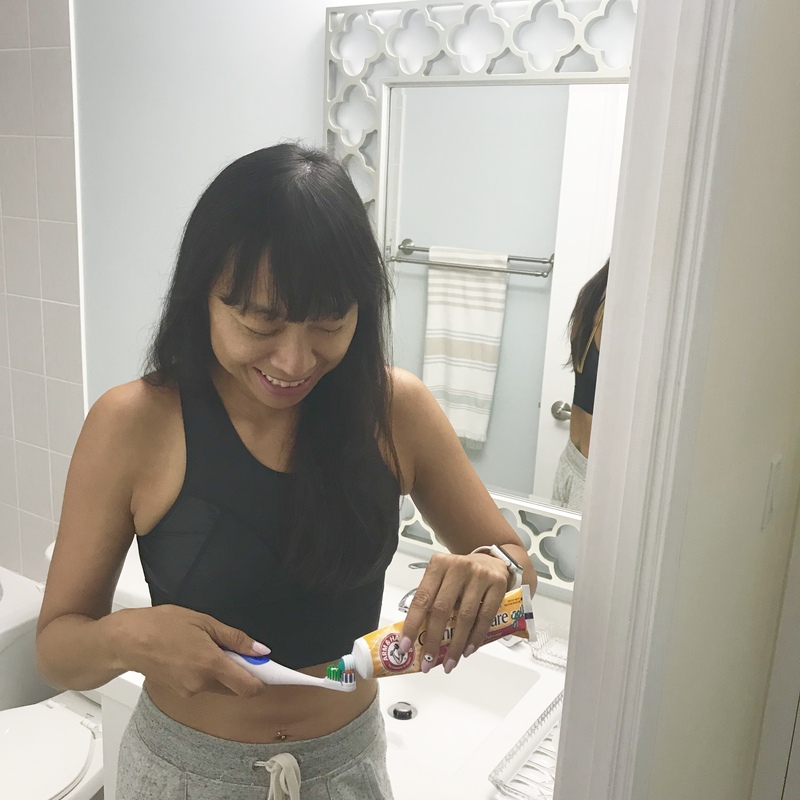 I was happy to break into them and add them to my daily routine because it helps pick up the slack since I’m now very clearly and very much aware that I’m not the greatest when it comes to good mouth health habits. Colgate Total* Advanced Health* Daily Repair Toothpaste contains a multi-active formula that helps not just maintain but repair early teeth and gum damage. 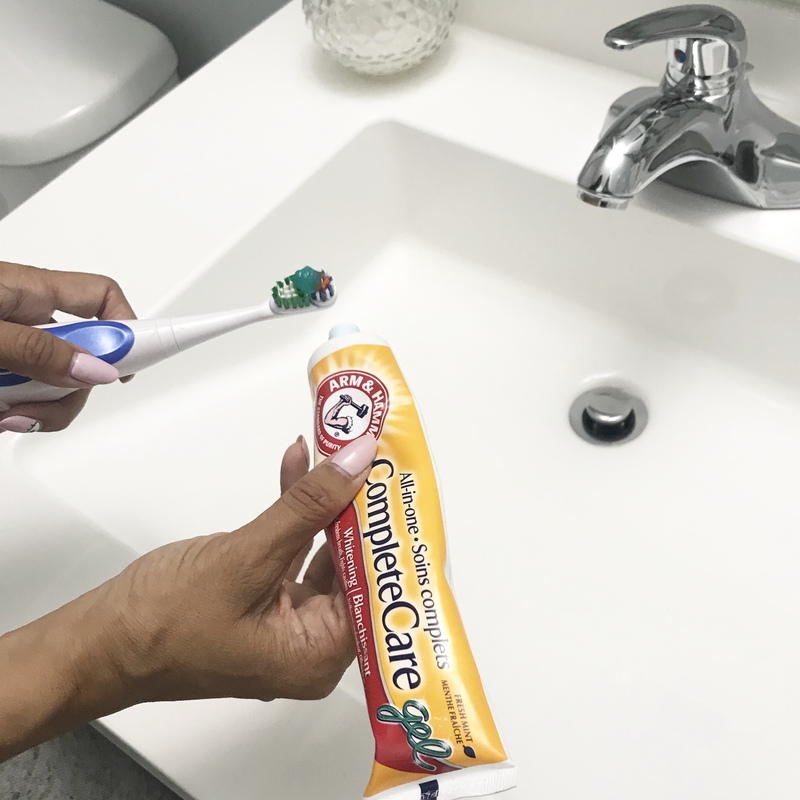 It does this by remineralizing weakened enamel (so this means your teeth become stronger), preventing cavities, and boosting gum health thanks to how it fights plaque- and gingivitis-causing bacteria. 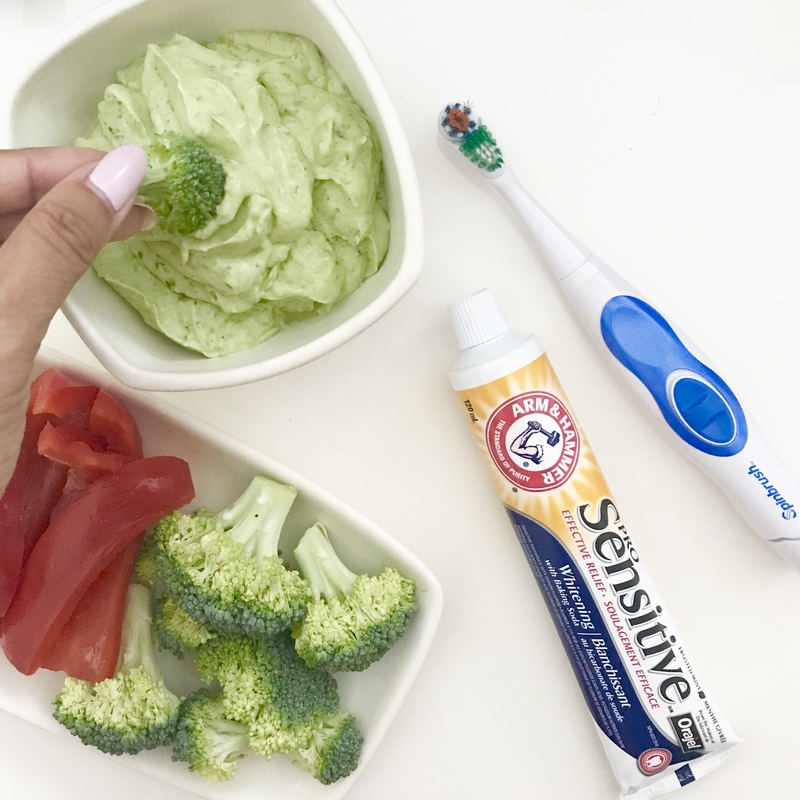 So while it certainly doesn’t entirely make up for those areas of healthy dental habits where I’m failing somewhat, it does put me a little more on team healthy. Need more incentive? 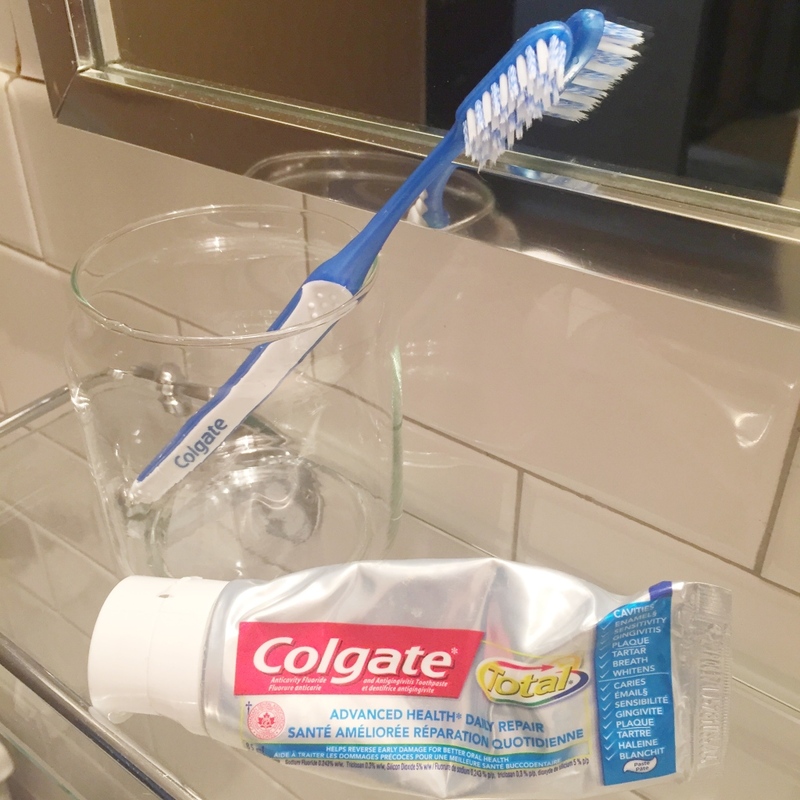 Well, share your #ColgateDailyRepair confession here via Rafflecopter and you’ll be entered into my giveaway courtesy of Colgate of a $250 CAD giftcard to Fairmont Hotels. This giveaway is sponsored by Colgate-Palmolive. No purchase necessary. The Contest is open to legal residents of Canada, excluding Quebec, who have reached the age of majority in their jurisdiction of residence as of the date of entry. Must correctly answer, unaided, a mathematical skill testing question to be declared a winner. Entries for the contest must be received between July 25, 2016 and August 1, 2016. For a complete list of rules and regulations, please click here.